Next film night – Wed 27th August – suggestions welcome! 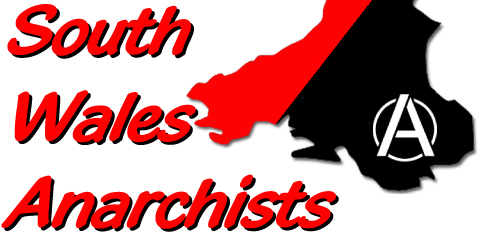 South Wales Anarchists now also put a film night together once a month. We plan to publicise it each month both online and with posters/flyers. 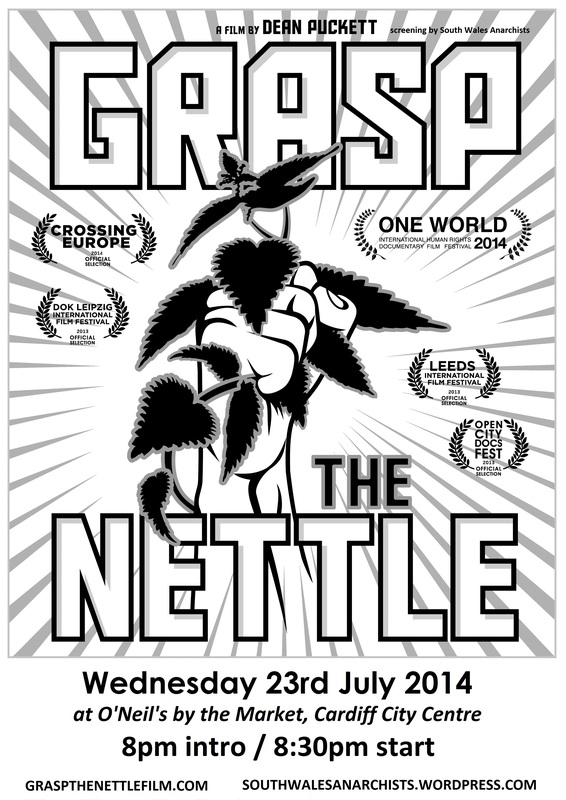 Last month we showed Grasp the Nettle and as lots of people showed up, and had a good time, we want to keep it going! 8pm at O’Neils by the market, where we will discuss what we might show. Future film nights could be anywhere across South Wales, so let us know if you want us to hold a film night in a venue nearer to you! Categories: Uncategorized . Tags:film nights, film showing, Meeting . Author: C.A.N.